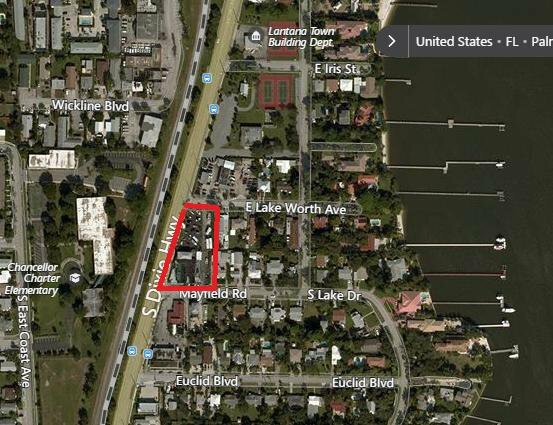 Auto and Motorcycle Retail Lot with Show Room and Service Garage, plus 2 residential apartments on 2nd floor. 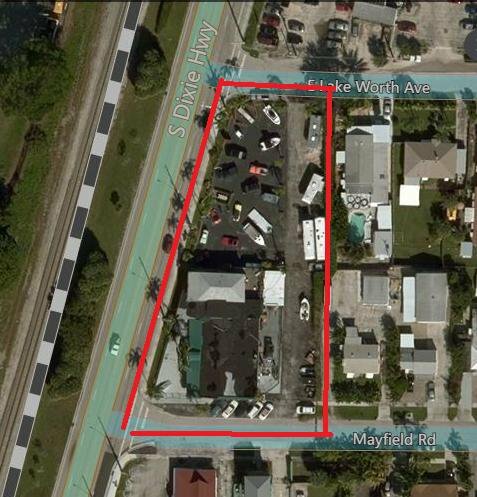 Very unique property featuring 266 ft. S Dixie Hwy frontage with North and South Entrances, 2014 Traffic Count of 18600 cars. Current business can be included for a nominal fee and is in existence since 1986. Specializes in sales, rental and repair of classic cars, motorcycles and scooters, has several franchise contracts as well as a Franchise Dealer License and a Used Car Retail License. contact us for more information.